88music is the new Pags88’s Record Label. We are looking forward to sign new producers and give them the opportunity of publish their music. 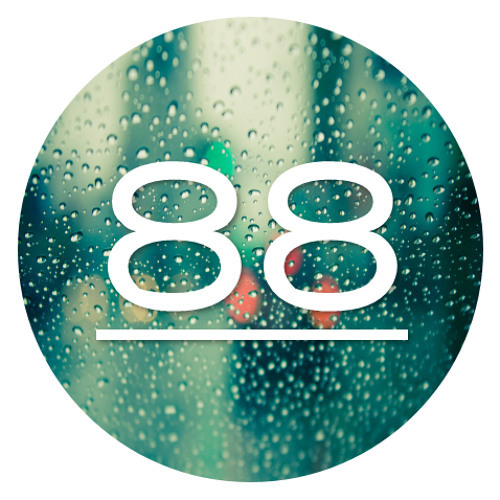 Basically 88music is looking for Progressive-, Tech- and Electro House tracks, as well Techno and Dubstep.